Divisions in the Madhya Pradesh unit of the Congress came to light on Thursday, after party leaders Digvijaya Singh and Jyotiraditya Scindia engaged in a verbal spat in the presence of party president Rahul Gandhi. 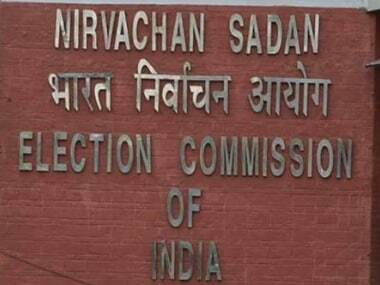 Singh and Scindia, who have been asked to pick winnable candidates for the upcoming polls in Madhya Pradesh slated for 28 November, sparred over ticket distribution and choice of candidates, India Today reported. 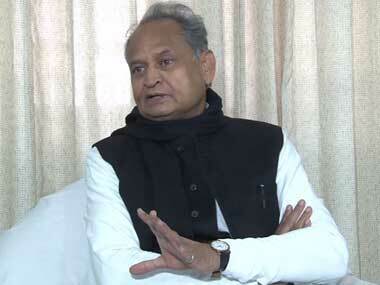 The news channel also reported that the spat was intense enough for Rahul to commission a three-member committee, comprising Ashok Gehlot, Veerappa Moily and Ahmed Patel, to resolve it. They sat in the party's war room at Gurudwara Rakabganj Road in New Delhi till 2:30 am on Thursday to resolve the matter. Later in the day, Singh on Twitter denied that any argument took place between him and Scindia. He said, "It is being wrongly reported in the press that I and Jyotiraditya Scindia ji had any argument and Rahul ji had to intervene. All of us in the Madhya Pradesh Congress are one, and determined to defeat the corrupt BJP government in Madhya Pradesh." The row comes amid reports that the Congress has been unable to decide on a chief ministerial candidate for the upcoming state polls. Scindia and veteran leader Kamal Nath are unofficially considered to be the Congress' chief ministerial candidates. Congress president Rahul Gandhi on Tuesday said his party has not declared its candidate in Madhya Pradesh as part of its poll strategy while showering praises on Nath and Scindia. "Both our leaders have qualities of their own. Kamal Nath, the Madhya Pradesh Congress president, has vast political experience and Jyotiraditya Scindia, the Congress chief whip in the Lok Sabha, is young and energetic," Rahul said. The Congress is looking to unseat the BJP, which has been in power since 2003, in the election scheduled for 28 November. 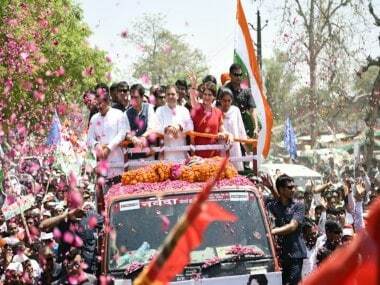 The party's president Rahul Gandhi has been extensively touring the state in a bid to revive the party's fortunes. However, factionalism in the party's state unit and an inability to forge an alliance with the BSP have dealt it a blow. 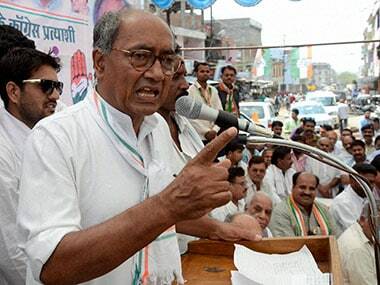 Meanwhile, two-time Madhya Pradesh chief minister Digvijaya Singh has slowly taken a backseat in the state and has kept himself away from the party affairs ahead of Assembly polls. According to reports, Singh is not happy about being overlooked by his party. A letter that he allegedly wrote to Sonia Gandhi, complaining about being ignored by the party, also came to light on Thursday. In the letter, he also asks for tickets for 57 candidates, terming them "dedicated workers of the party who are not aligned with any party faction." Singh took to Twitter to refute reports that he wrote the letter. Responding to the allegations, Congress spokesperson Pankaj Chaturvedi said Singh has himself clarified that the letter is fake, so the issue should be put to rest. “We can understand that the BJP is unnerved due to fear of losing the forthcoming Assembly polls and the letter is a creation of Dirty Tricks Department of the BJP,” taunted Chaturvedi. Recently, Singh also stayed away from the Congress' programmes in Ujjain and Indore, saying that he he had been assigned an important work by the party president. 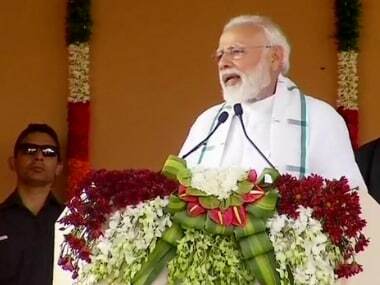 A report by Debobrat Ghose of Firstpost quoted party sources as saying that he was deliberately kept aside from Rahul’s rally as he has been considered "anti-Hindu" due to his caustic remarks aimed at the BJP and the RSS.